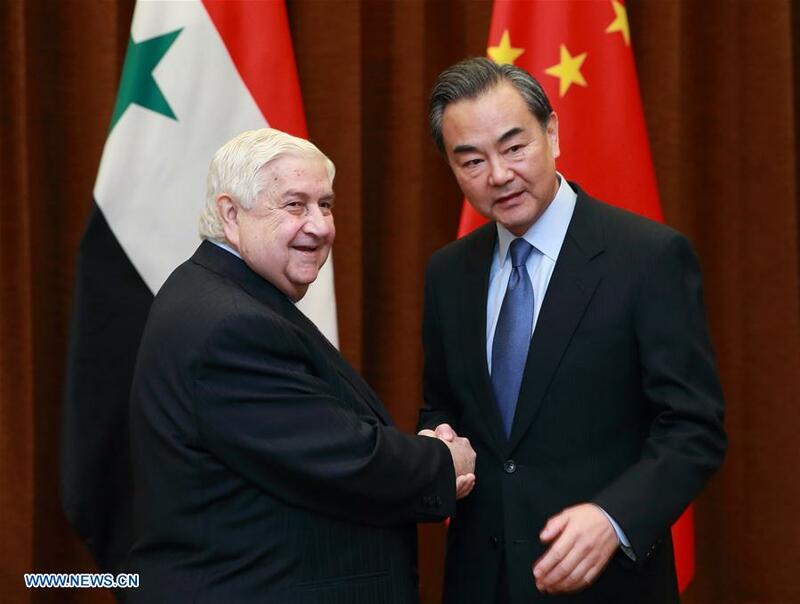 Home / China / China Is Supporting Syria’s Regime. What Changed? 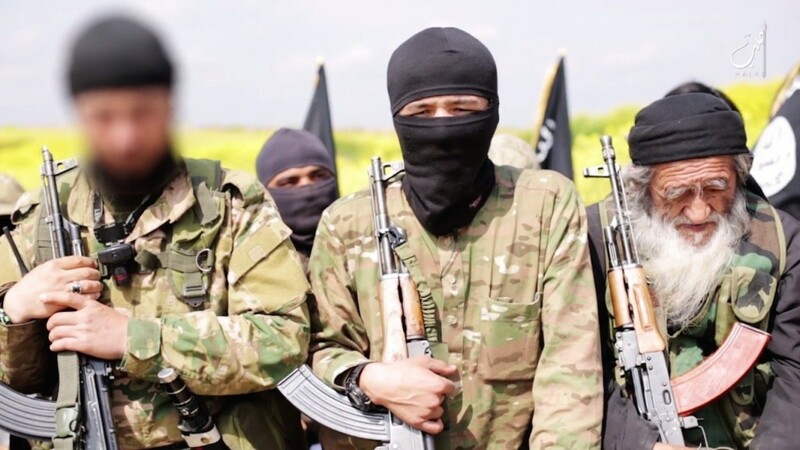 By Michael Clarke and Raffaello Pantucci for The National Interest — On August 14, Guan Youfei, a rear admiral in China’s People’s Liberation Army Navy, visited the Syrian capital of Damascus, escorted around the city under heavy guard. Guan’s visit reportedly included meetings with senior military officials and Russian officers, as well as pledges that the Chinese military would provide medical training for Syrian medical staff. The question is why China is increasing this engagement now. Previous Did the Devil Really Write This Bible?